<>Eucalyptus Plant, Arjun Plant etc. We are the suppliers of all over the plant in small and large sizes. 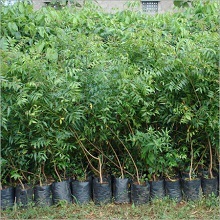 Our fundamental goal is to provide best quality trees and and on time delivery. 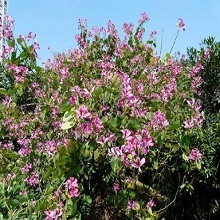 Sheesham Trees is most popular shadow trees in india. It gives shadow and its wood udes in the furtuture so can get it from sachin Nursery. 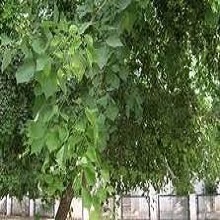 Neem plant also best shadow trees we at Sachin Nursery is the manufacturers and suppliers of sheesham trees in india. 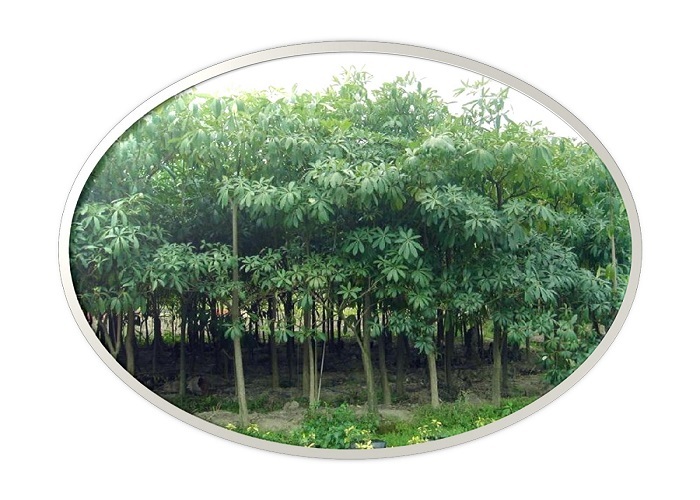 Get best quality kachnar plant which is yields by using quality sheeds we provides these trees in different height at reasonable rate. 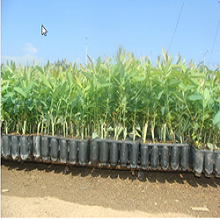 Eucalyptus Trees is become large in short amount of time we have different variety of Eucalyptus trees get info call today !